Pribor za bliskavice 39 izdelkov. Radijski sprožilnik bliskavic je namenjen profesionalnim fotografom, ki uporabljajo ločene bliskavice. 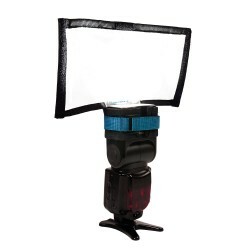 Združljive bliskavice Speedlite lahko sprožite z razdalje do 30 m. Radijski nadzor zagotavlja zanesljivo delovanje, tudi ko neposredna črta pogleda ni mogoča. 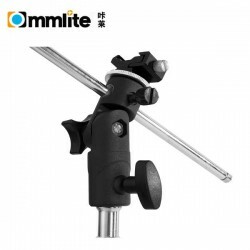 LL LS9922 Lastolite OffCamCord eTTL CanonPro10m This extension cord enables the photographer to position a battery operated flash guns from 1m to 10m away from the camera. 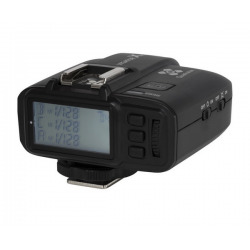 Available in Canon, Nikon, Pentax, Olympus and Sony versions for the 3m cords. 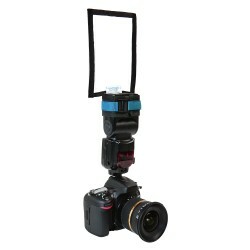 1m and 10m cords are only available for the Canon and Nikon versions. 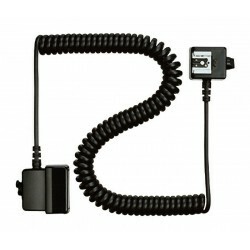 LL LS9921 Lastolite OffCamCord iTTL NikonPro10m This extension cord enables the photographer to position a battery operated flash guns from 1m to 10m away from the camera. 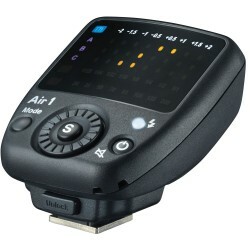 Available in Canon, Nikon, Pentax, Olympus and Sony versions for the 3m cords. 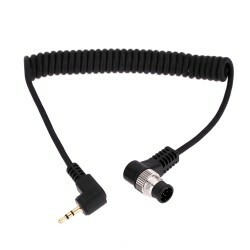 1m and 10m cords are only available for the Canon and Nikon versions. 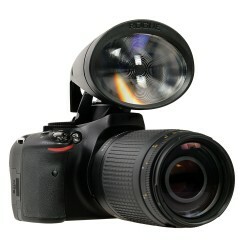 SC-28 TTL kabel za povezovanje za D2H, SB-800, SB-910 Sinhronizacijski kabel TTL za več bliskavic, ki ga lahko preprosto nataknete na fotoaparat in zunanjo bliskavico. SC-29 TTL kabel za povezovanje za D2H, SB-800 (in zun. AF osvetljevalec), SB-910 Sinhronizacijski kabel TTL za več bliskavic, ki ga lahko preprosto priključite na fotoaparat in zunanjo bliskavico. 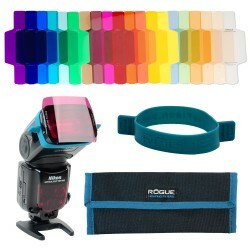 Expoimaging Rogue Flash Gels: Color Correction Filter Kit Color correction gels are used to improve overall color balance in an image by adjusting the color temperature of the flash to better match other ambient light sources. 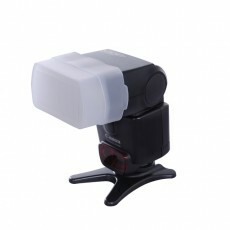 White balance your camera and color balance your speedlights for consistent and uniform color in mixed lighting environments. 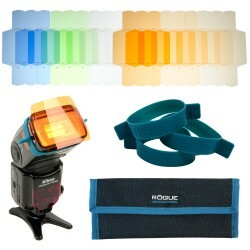 Rogue Flash Gels: Combo Filter Kit Colored lighting filters, or gels, are often used on accent lights, or to add dramatic color to backgrounds or selected portions of a scene for artistic effect. 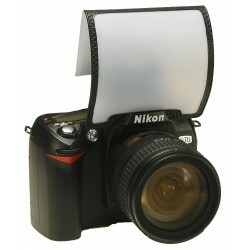 Correction filters are typically used to adjust the color temperature of a flash to better match other light sources to improve overall color balance in an image. 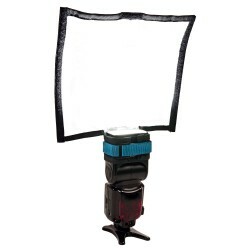 Rogue Flash Grid 3-in-1 Stacking System The Rogue 3-in-1 Flash Grid uses 2 interchangeable and stackable honeycomb grid inserts to create a 45º, 25º, or a tight 16º grid spot for dramatic lighting effects. 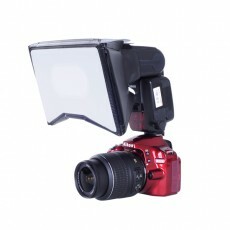 Rogue FlashBender 2 - Bounce Card EXPO101 The Bounce Card is the smallest, lightest FlashBender and easily stows in your pocket. 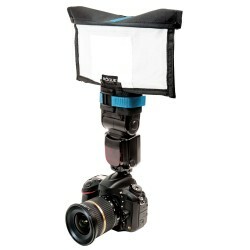 When used with on-camera flash it creates a larger, softer light source than a bare flash and allows directed bounce off ceilings or walls. 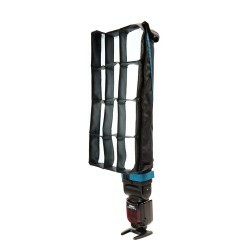 Rogue FlashBender 2 - LARGE Reflector EXPO103 The versatile FlashBender 2 Large Reflector is adaptable for use with on-camera or off-camera flash. 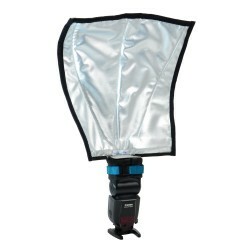 As a shapeable reflector, it can be used as a bounce flash reflector, gobo, or snoot to soften, shape and control your main, background, hair, rim, or accent lights. 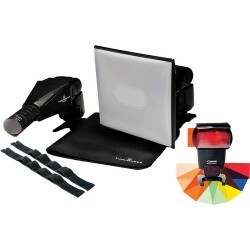 Rogue FlashBender 2 - LARGE Soft Box Kit The Rogue FlashBender 2 soft box makes a beautiful main light for portraiture because it softens light while reducing contrast and specular highlights. 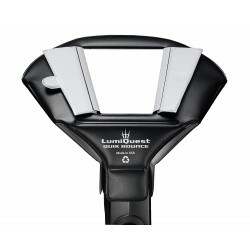 When configured as a soft box the light becomes more directional than the base reflector alone, effectively eliminating bounced and reflected light. 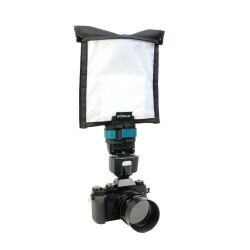 Rogue FlashBender 2 - Mirrorless Soft Box Kit EXPO114 With the rise of mirrorless cameras are, of course, more compact speedlights for on-the-go portable photography. 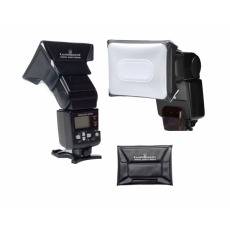 Rogue has designed the FlashBender 2 Mirrorless Soft Box Kit to fit those smaller flash heads designed for mirrorless cameras. 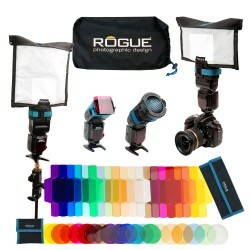 Rogue FlashBender 2 - Portable Lighting Kit Redna cena: 204,90 EUR EXPO113 For avid flash photographers, our new Portable Lighting Kit includes a collection of versatile light modifiers to equip 4+ speedlights. 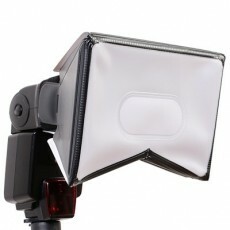 Rogue FlashBender 2 - SMALL Reflector The small and lightweight FlashBender 2 Small Reflector is ideally suited for on-camera flash event photography. 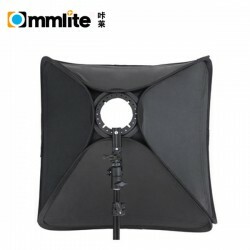 The shapeable Small Reflector can also be used off-camera to soften, shape and control your main, background, hair, rim, or accent lights. 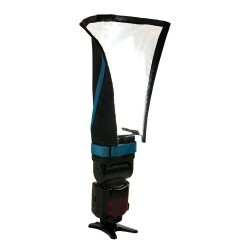 Rogue FlashBender 2 - SMALL Soft Box Kit EXPO106 Designed for on-camera flash event photography, the Rogue FlashBender 2 Small Soft Box softens light while reducing contrast and specular highlights. 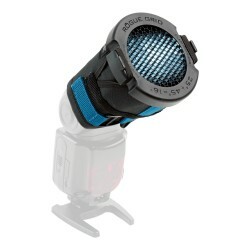 When configured as a soft box the light becomes more directional than the base reflector alone, effectively eliminating bounced and reflected light. 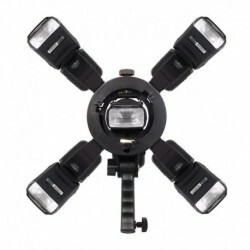 Rogue FlashBender 2 - XL Pro Lighting System EXPO108 Winner of Professional Photographer's 2015 Hot One Award for Best SpeedLight Modifier, the Rogue FlashBender 2 XL Pro Lighting System contains the largest FlashBender, creating a bigger light source while retaining the portability and easy setup fundamental to all the FlashBenders. 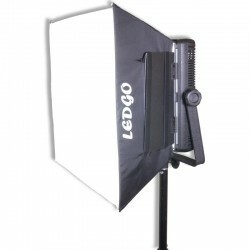 Rogue FlashBender 2 - XL Pro Super Soft Silver Reflector EXPO116 The new FlashBender 2 - XL Pro Super Soft Silver Reflector incorporates Rogue's custom Super Soft Silver fabric to provide more punch than white fabric while avoiding the harsh highlights of shiny silver fabrics. 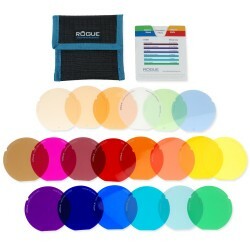 Rogue Grid Gels: Combo Filter Kit Colored lighting filters, or gels, are often used on accent lights, or to add dramatic color to backgrounds or selected portions of a scene for artistic effect. 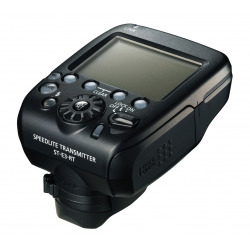 Correction filters are typically used to adjust the color temperature of a flash to better match other light sources to improve overall color balance in an image.